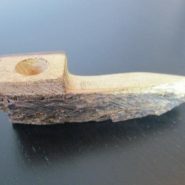 Wooden Pocket smoking pipes for weed and ganja smokers. 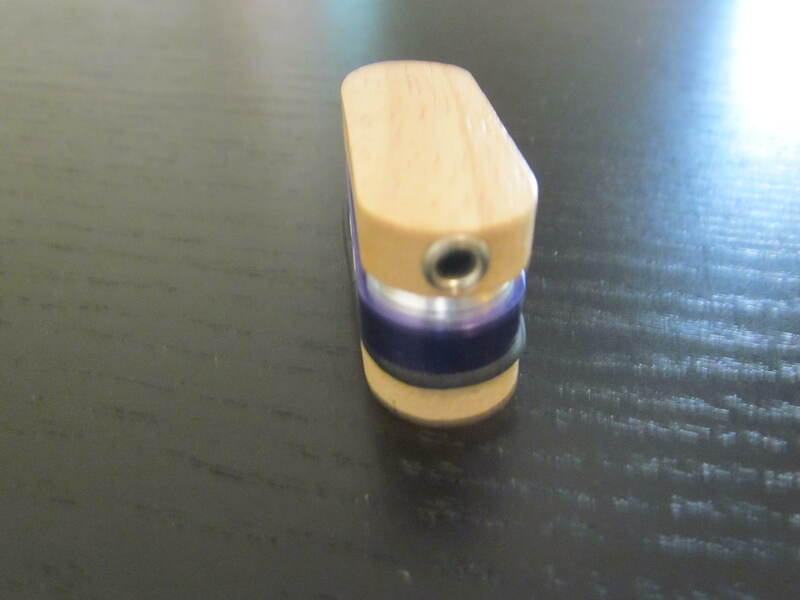 Home > Shop > Purple wood mini smoking weed pipe. 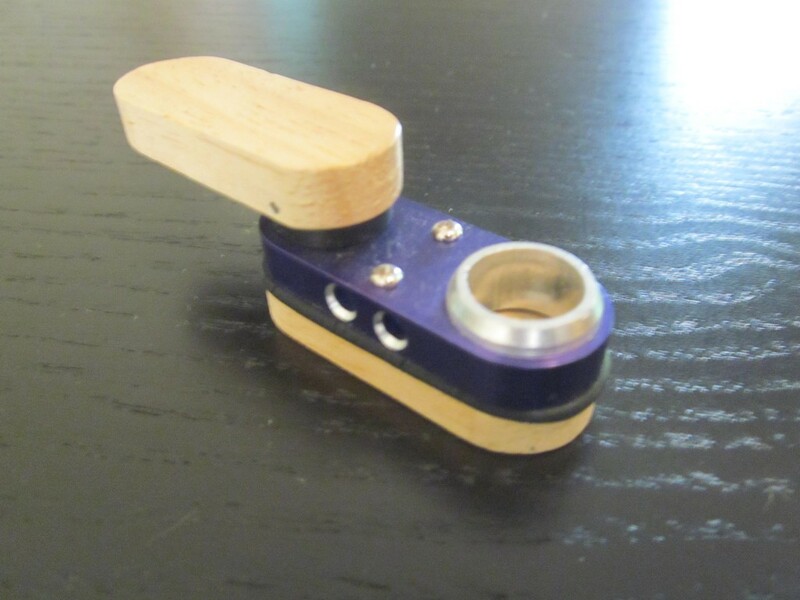 Purple wood mini smoking weed pipe. Purple wood mini monkey weed smoking pipe is a 2" long closed. and a 3" long open. 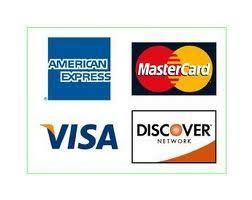 with free smoking pipes screens free shipping, . This item is design to fit into your pocket at all times. it`s great for all outdoor activity for going to visit someone that not a pipe smoker.just pack it and let it go anywhere with you. nice purple pipes color for good karma good energy symbol of freedom by Bob Marley point of view. take it and enjoy the benefit of hidden pipes.